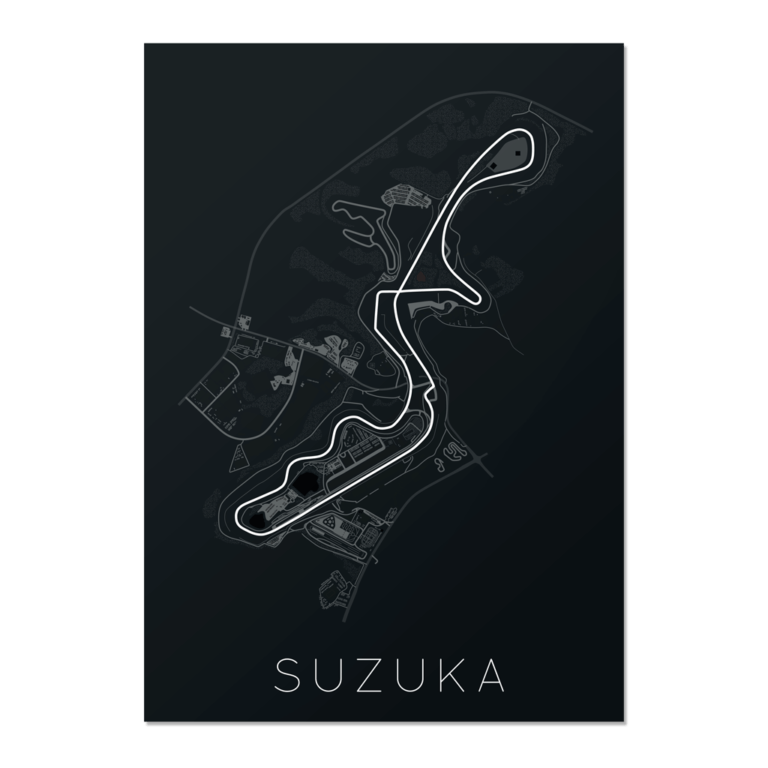 Looking to decorate your walls with some F1 artwork? Need a gift for a motorsport fan for Christmas? Look no further, we have the answer! Rear View Prints offer what we consider to be the very best collection of motorsport-related prints available online. With minimalist designs which celebrate the rich history of Formula 1, the company offer something for F1 fans new and old. Our personal favourites include the F1 Champions print – which would look great on any office wall! There are designs for just about every iconic team with prints of the evolution of the modern racing car, which will please Williams supporters and Ferrari fanatics alike. 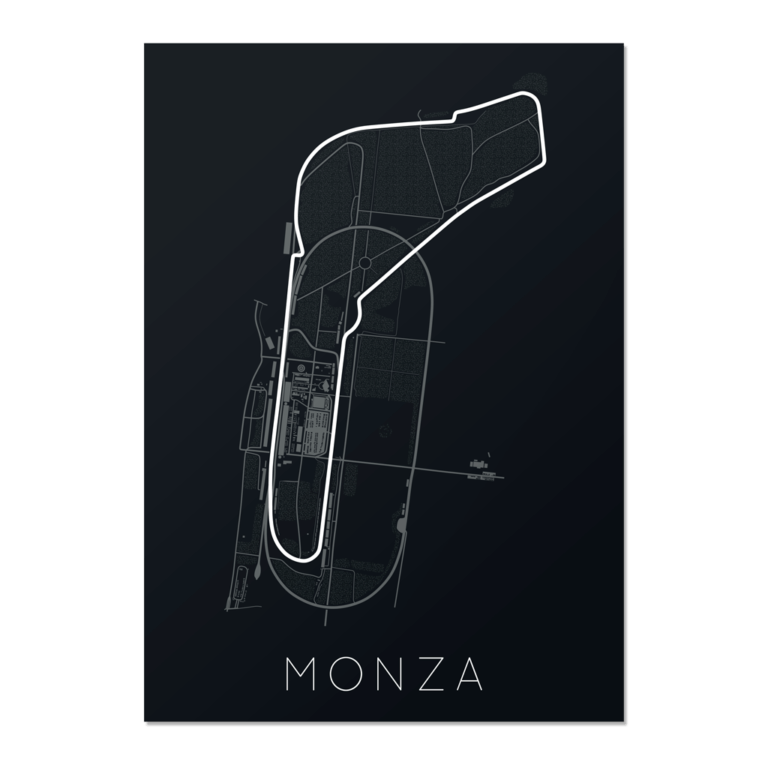 Also available are a fantastic series of circuit maps, from classic tracks such as Monaco and Monza to more recent calendar additions, like the Circuit of the Americas. 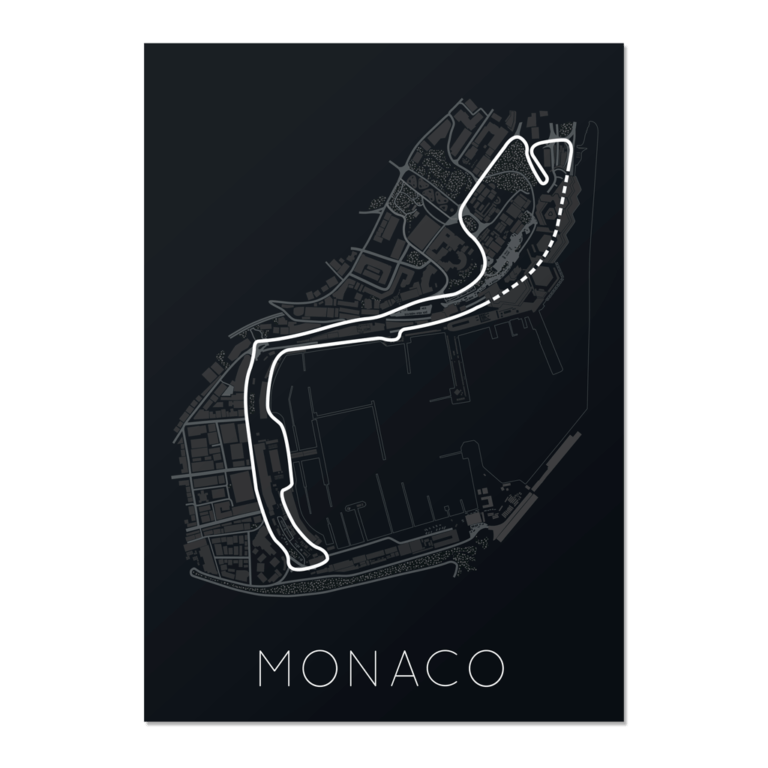 And the fun doesn’t stop at F1-related prints, there’s art for all motoring enthusiasts; there’s even a super cool print featuring classic vehicles from movies! Each print is produced to the highest standards, with the latest printing techniques, eco-friendly inks, materials of the highest quality and printed on Matte premium paper. All of the prints are available in a variety of sizes, from A4 all the way up to 18″ x 24″. So why not treat yourself to one of these beautiful prints, or stick one on your Christmas list? Take a visit to the Rear View Prints website, where you can also get some brilliant free wallpapers for your phone or laptop!